Rachael Farrokh is in need of some serious help. The 37 year old southern California actress is suffering from a severe type of anorexia nervosa. Rachael Farrokh and her husband are reaching out to the public. Rachael and her husband, Rod are pleading for everyone’s help, because Rachael’s weight has spiraled out of control. Rachael, at five-foot-seven inches tall, weighs around 40 pounds. You may be thinking 40 pounds? How is she still alive? How did she spiral out of control like that? 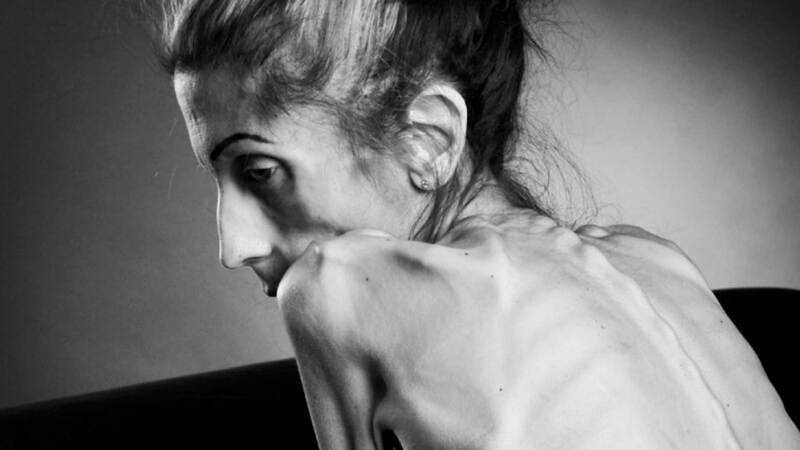 Rachael has battled anorexia for 10 years. Her husband Rod quit his job, to be a full time caregiver. Rachael is so skinny and frail, that she can no longer walk and needs to be carried everywhere. How did this happen? Rachael states, “I wanted to drop a few pounds to get better abs.” Then, she lost her job and was focusing on a painful memory from her past. That is when the eating disorder kicked in. People suffering from anorexia feel a sense of control over what they put or do not pit in their body. Rachael went from 125 pounds to her current weight of 40 pounds. You may ask, didn’t anyone notice her extreme weight loss and intervene on the situation? People suffering from an eating disorder often hide their early weight loss. They pull away from friends and family and lying about their eating habits. If you notice any of these do not boldly confront them on having an eating disorder. Instead, focus on how they are feeling and what is going on in their lives. The couple posted a video to YouTube, stating her condition and asking for donations to get her treatment. You may be asking why she needs donations to get treatment? Well, because of Rachael’s condition is so extreme and her mere 40 pounds in weight, make her a liability to hospitals. They fear she will not be able to handle treatment and die. Dealing with anorexia is not easy and you do not simply start to eat again. 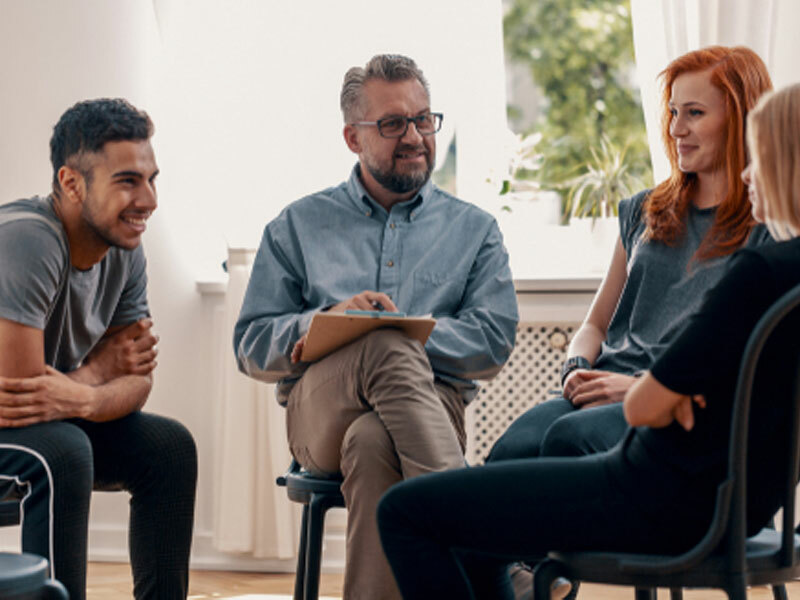 Most people with anorexia often need to start eating again through a process called “refeeding” explains Samantha DeCaro, PsyD, assistant clinical director at The Renfrew Center, an eating disorder treatment facility. The refeeding process slowly introduces food back into a malnourished body. This process and be extremely dangerous and has to be monitored continuously, by a medical staff. DeCaro states, “There are lots of shifts in electrolytes and fluids, and it can really increase the cardiac workload.” This is why the couple is asking for donations. There are very few hospitals that do this procedure and need to fly across the country for this treatment. The couple is raising money for her treatment on a GoFundMe page. Their goal is to raise $100,00. They have surpassed their goal of $100,00 and have raised $195,398 by 7,741 people in 1 month.